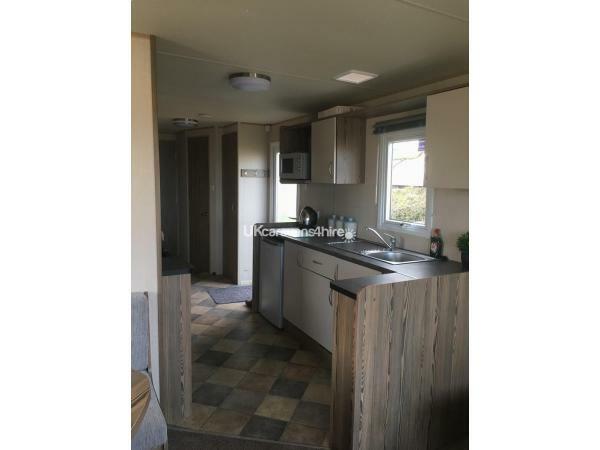 £75 non refundable deposit to secure date with full payment due 6 weeks before arrival date, a £75 damages and respect deposit will be required and refunded as long as there are no damages and the caravan is left as found. 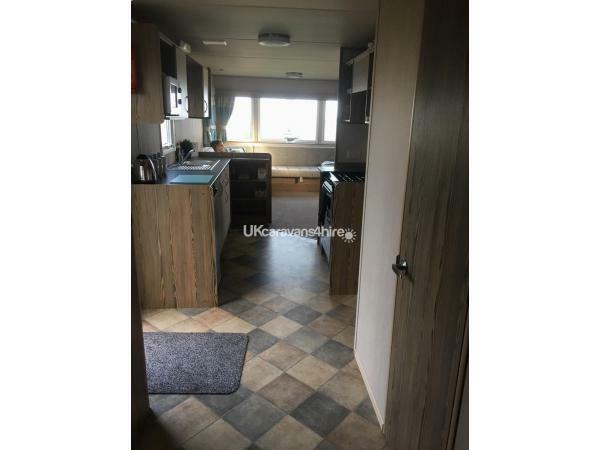 For hire is our brand new 3 bed Abi horizon located on Karo Place on Havens 5 star park Devon Cliffs, full double glazing and blow heaters in bedroom as well as gas fire in living room and towel radiator in the bathroom. Lovely family caravan with a Nintendo Wii, books and games for the whole family to use as you please. The van consists of a double bedroom, 2 bedrooms each containing 2 single beds and a pullout sofa bed in the living room comfortably sleeping 8 guests. Family bathroom plus a seperate toilet and sink room. 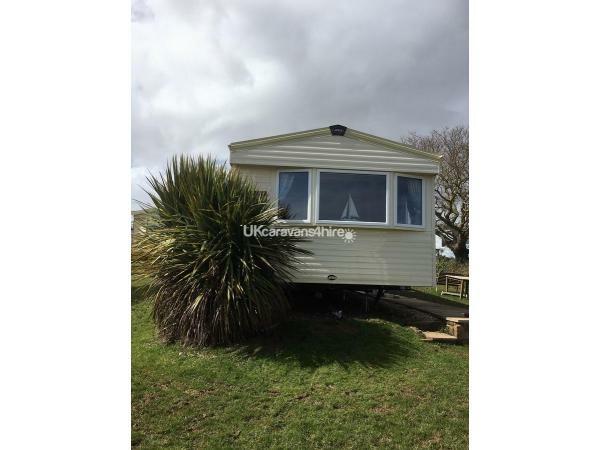 Just outside the caravan is a lovely secluded grass area and sea views. 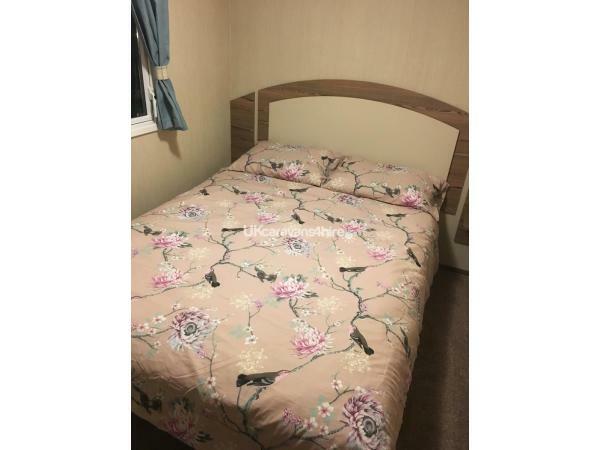 The caravan is a 5 minute walk to the main amenities where you will find lots of activities, the main pool with slides for all ages, lots of eateries, soft play, arcade, sports bar, parks and 2 entertainment complexes. The private beach is a 5 minute walk there you will find a park and a beautiful restaurant overlooking the sea and in the summer months a beach bar is open. 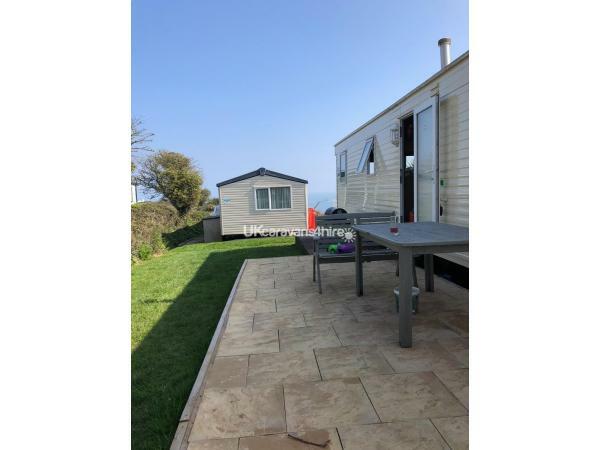 stayed as a family of 5, caravan is on an excellent pitch, very private with a lovely large patio with garden benches. Everything we needed and more in the caravan lots of little extras which is a nice plus. Close enough to the clubhouse ect but still very quiet. we will be back. we are an older couple so didn't use much of the facilities on the park we spent most of our week in the caravan and on the lovely patio, bbq supplied was great. beautiful sea views from the lounge. very large spacious van that is very well equipped. We are a family of 2 adults 2 toddlers staying currently and we are having a blast. 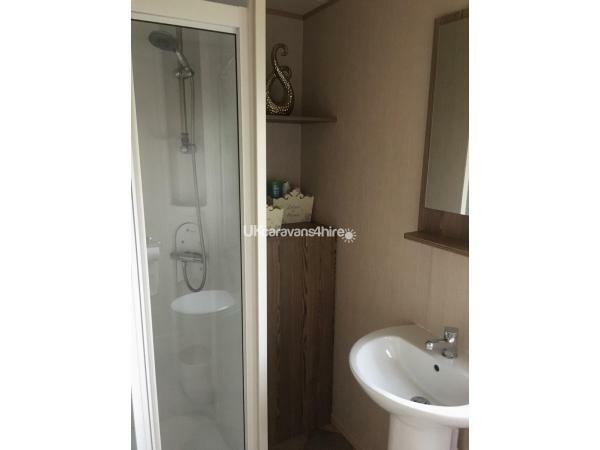 The caravan is brand new and spotlessly clean with all we need and more. 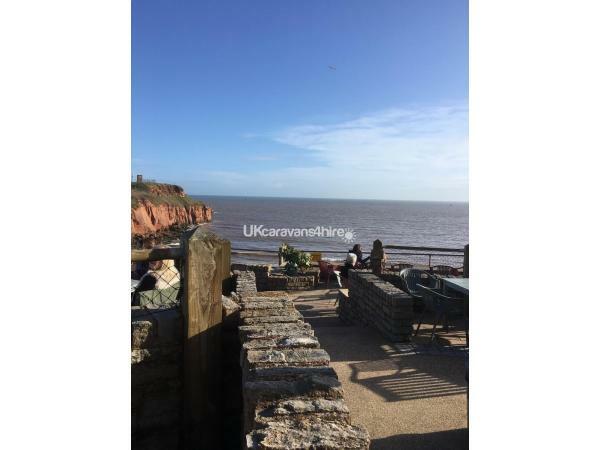 Love the little extras that are provided, we will definitely be back and reccomend this caravan, communication with owner excellent very helpful.